The Future: Straight From the Islands. Readers: use this site to find new books and keep up to date with all the new Caribbean science fiction and fantasy that is being published. And make sure your collections are complete. Caribbean SF is also a community for Caribbean SF writers. There will be opportunities to link up with other Caribbean SF writers and info about places to submit your work. 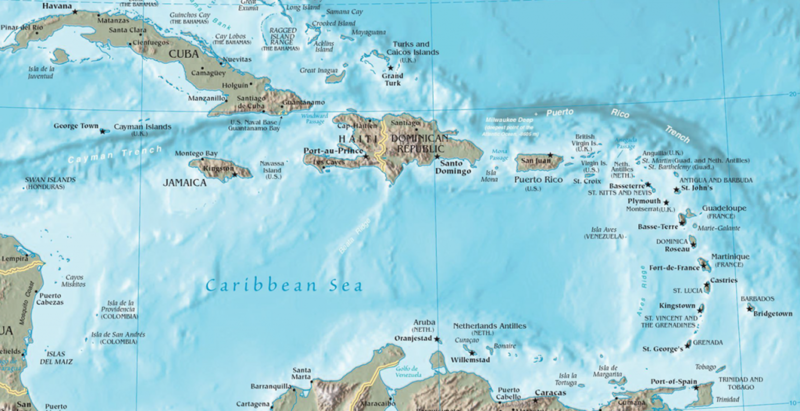 Link up with other academics writing about Caribbean SF. Find out about new research. Never miss a new Caribbean SF piece of fiction. We will notify you of new work by Caribbean SF writers, new opportunities, and interesting events.